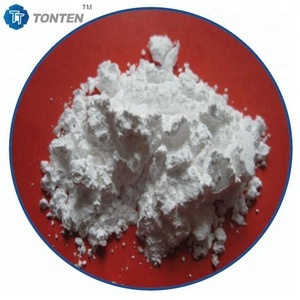 Boke (Jiangmen) Grinding Wheel Co., Ltd.
White fused alumina powder 1000# metal marble polishing powder stainless steel White fused alumina(WA) powder/White aluminium oxide particles is electrically fused in the furnace with high grade bayer processed alumina as raw material. It has high purity,ability of self-sharpening,better cutting,less heat emit,higher efficiency,acid and alkali resistance,good thermal stability. It also can be used as materialsfor grinding and polishing,precision casting,spaying and coating, medium body for chemical industry,special ceramics and high-grade refractory materials,etc. This Frankfurt plate is designed with selected metallic powder and high concentration of diamond that gives good grinding power to calibrate and grind marble slab and tiles. With use of metallic plate, pressure of polishing head would be greatly decreased and longevity of abrasives stone would be greatly extended, i.e. The results show ed that with the increase of the rate of the grinding head , the glossiness of the stone surface will decrease, but low rate will reduce the production efficiency . 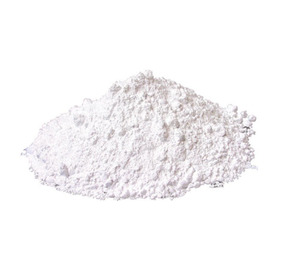 Alibaba.com offers 4,973 marble polishing powder products. About 7% of these are abrasives, 2% are quartz stone, and 1% are oxide. 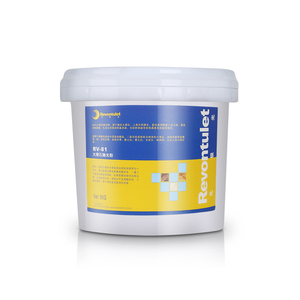 A wide variety of marble polishing powder options are available to you, such as industrial grade, electron grade. 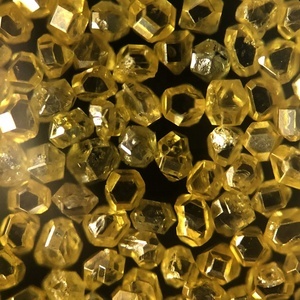 You can also choose from cerium, quartz crystal. 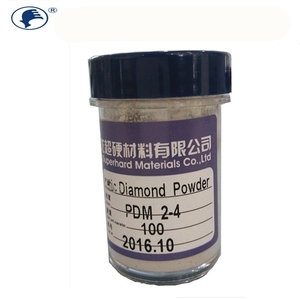 As well as from rare earth powder, rare earth oxide. 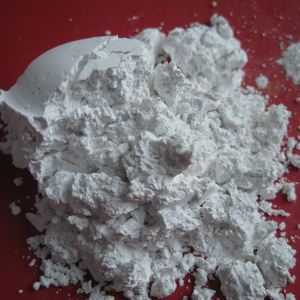 And whether marble polishing powder is silicon dioxide, alumina, or magnesium oxide. There are 4,966 marble polishing powder suppliers, mainly located in Asia. The top supplying countries are China (Mainland), Hong Kong, and India, which supply 95%, 2%, and 1% of marble polishing powder respectively. 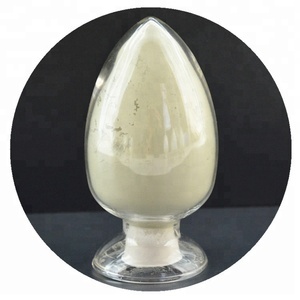 Marble polishing powder products are most popular in North America, Western Europe, and Oceania. You can ensure product safety by selecting from certified suppliers, including 1,070 with ISO9001, 431 with Other, and 58 with ISO14001 certification.